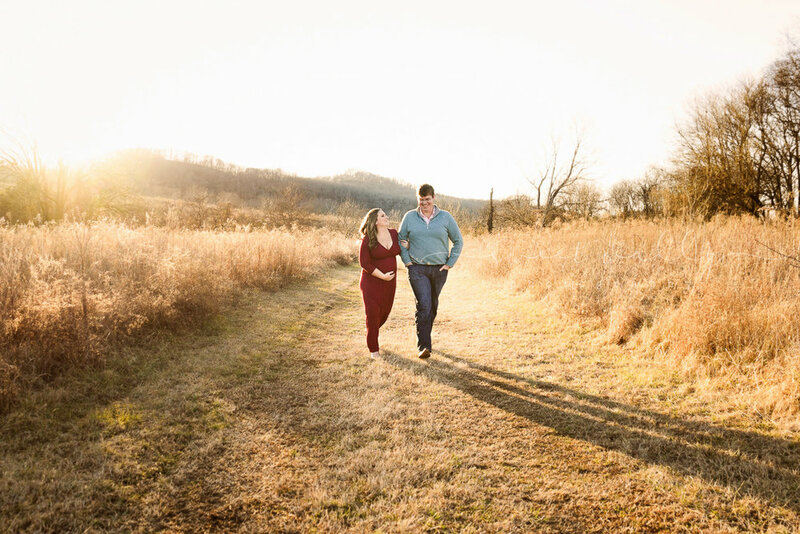 When an outdoor maternity session is booked, I mark it on my calendar and cross my fingers for good weather that evening. But "good weather" doesn't quite describe the light we had for these two - the sun was amazing! But good light can only take you so far: having two people who are over-the-moon excited for their baby girl and each other take the session over the top. I'm in love with these images and so grateful these future parents were game for some of my ideas! Enjoy! 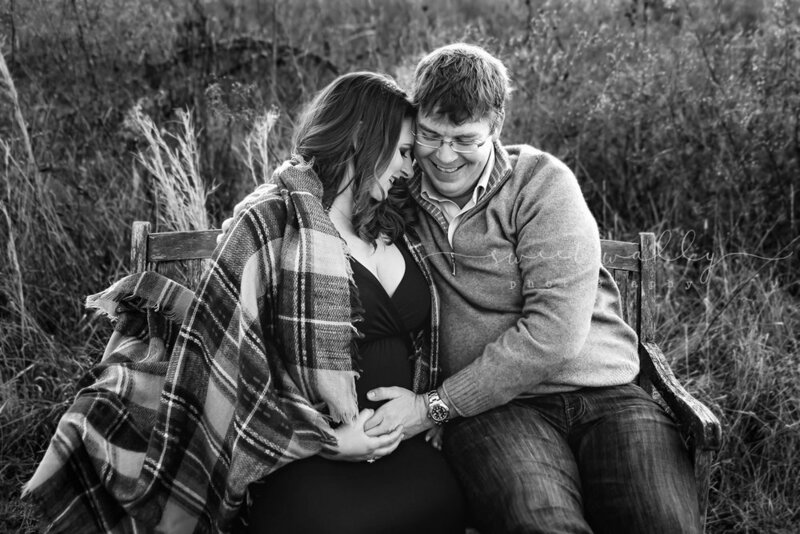 If you're expecting and want to capture this time in your life, I'd be thrilled to work with you. Please reach out here to find out more details! Whitney Williams of Sweet Wally Photography specializes in remembering the beginning of motherhood. She photographs pregnancy in outdoor portrait sessions and intimate indoor sessions and captures newborns and their families in their homes. She serves Nashville, Tennessee, and its surrounding areas. Many times, words don't do justice. That's why we take photos. I could describe how gorgeous this expecting momma is, but could you really imagine this pretty glow in your head? Nope. You have to see it to believe it. And I'm tickled pink I got to capture this excitement in both her and her husband. When their baby boy is old enough to look at these photos and understand the smiles on their faces, he'll feel how special he is all over again. If you want to capture your growing family - and your growing baby bump! - I'd love to chat. Please reach out here so we can get started! Whitney Williams of Sweet Wally Photography is a maternity and lifestyle newborn photographer, helping families remember the beginning of a little one's life. She serves Nashville, Tennessee, and its surrounding areas including Brentwood, Franklin and Hendersonville. Farmers & photographers have one thing in common: they pray about the weather. When booking an outdoor session, I always hope there is a beautiful sunset so my expectant mommas are captured in that yummy golden light. But sometimes things just don't go as planned. And that can be a pleasant surprise. The sun was not going to make an appearance for this sunset session, and we were going to make due with a ready-to-rain skyline. But things were looking up when Miss E showed up completely ready to slay this session! That gown, that hair piece, those boots...complete perfection. With this gorgeous momma & those intense skies, we made some magic. I'm in love with the dramatic images these two made! If this inspires you to capture your baby bump, please chat with me here. Looking forward to hearing from you! 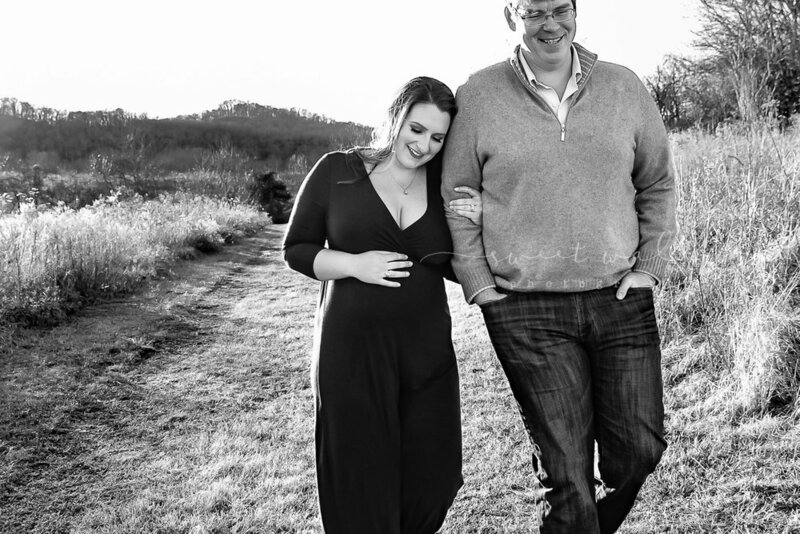 Whitney Williams of Sweet Wally Photography is a maternity & lifestyle newborn photographer serving Nashville, Tennessee, and its surrounding areas including Franklin, Brentwood, Hendersonville, Murfreesboro and Spring Hill.